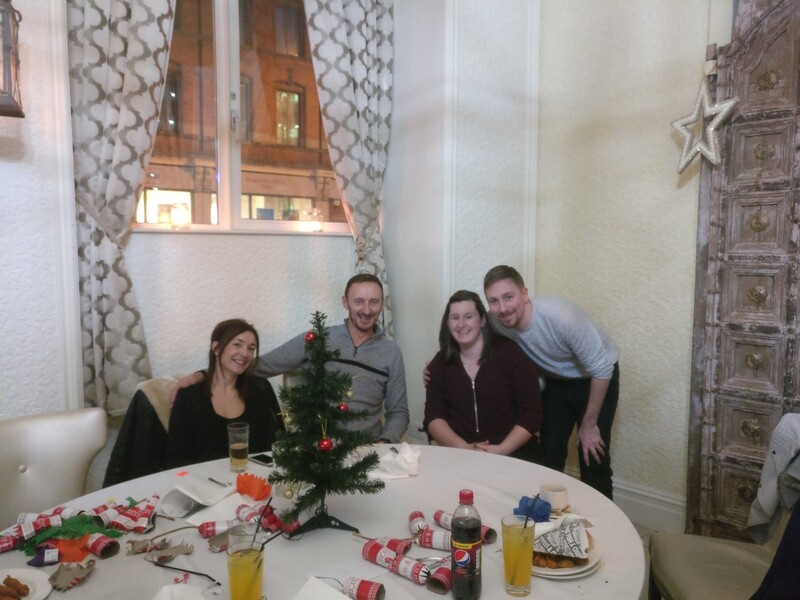 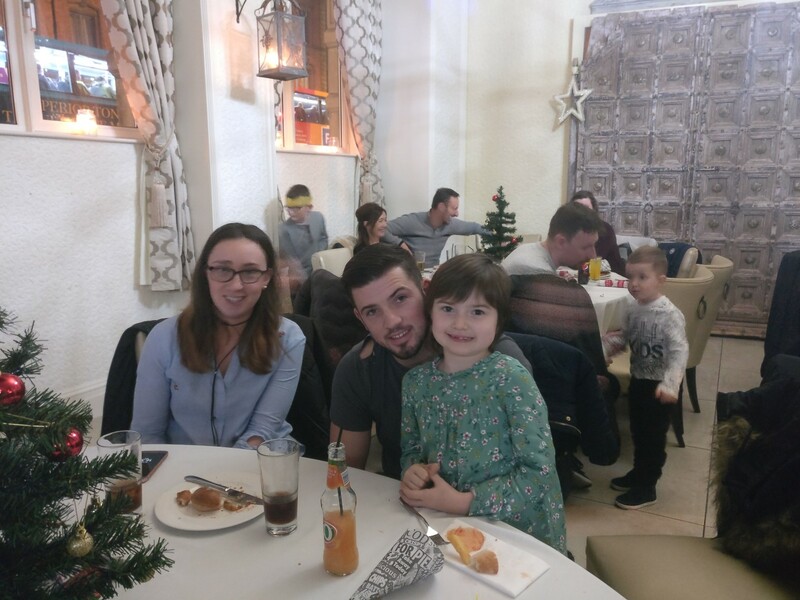 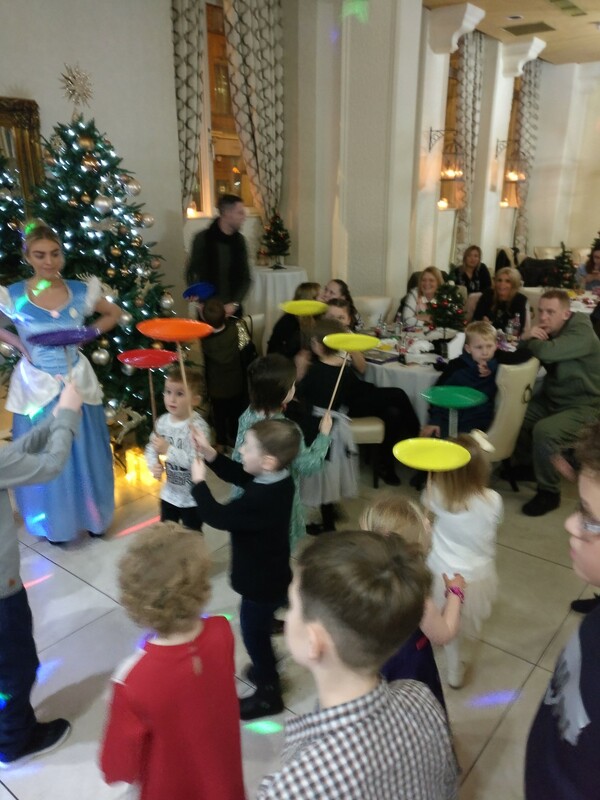 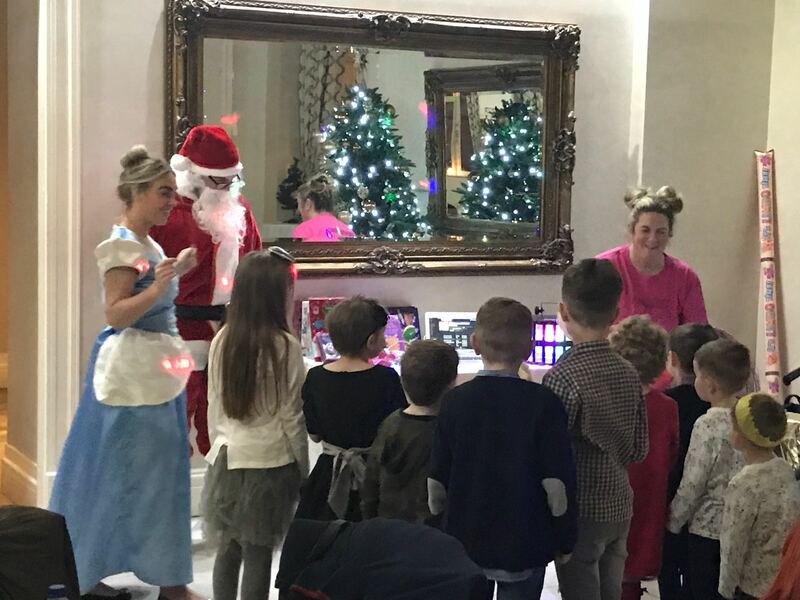 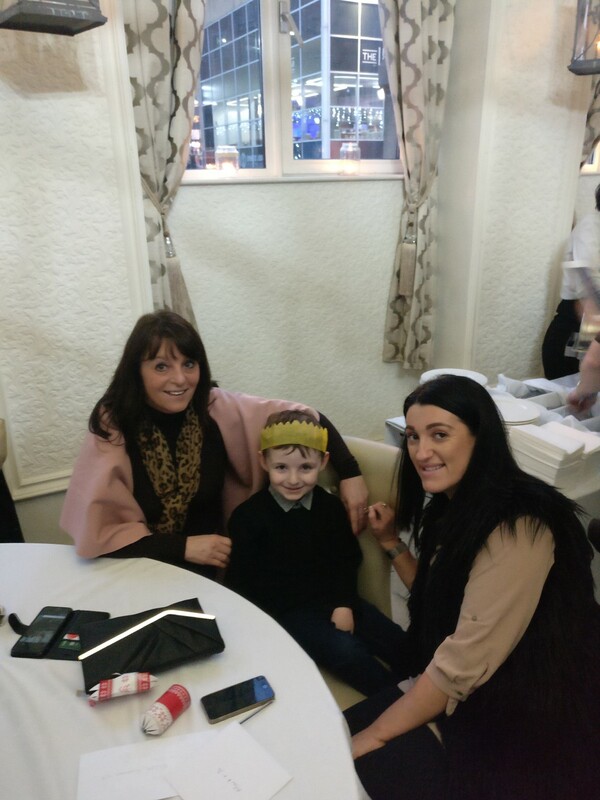 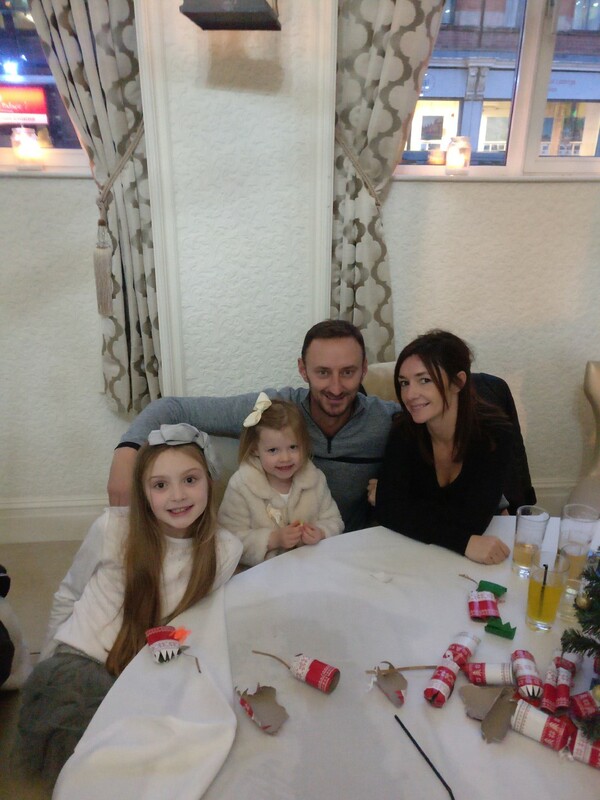 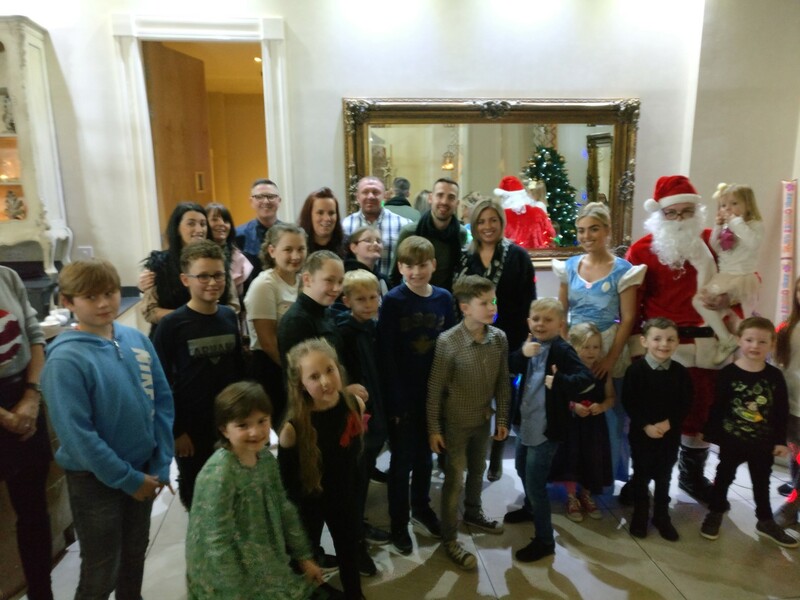 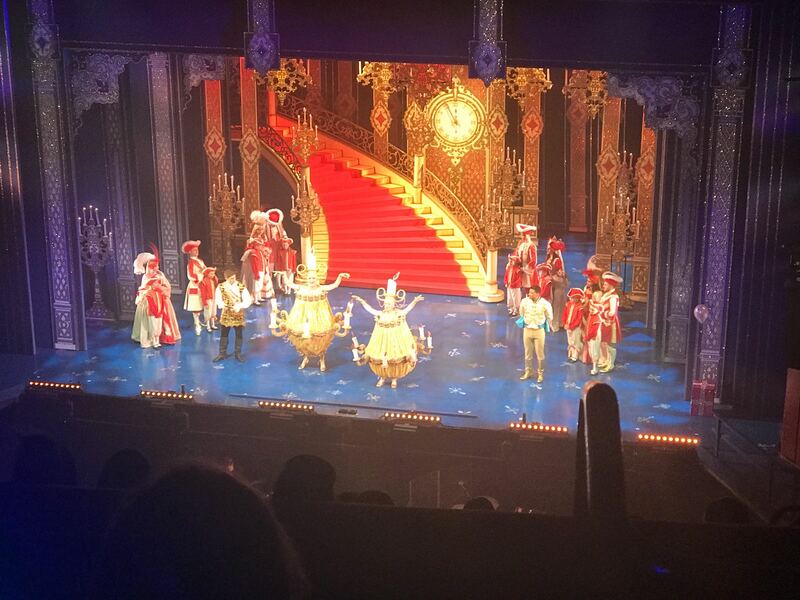 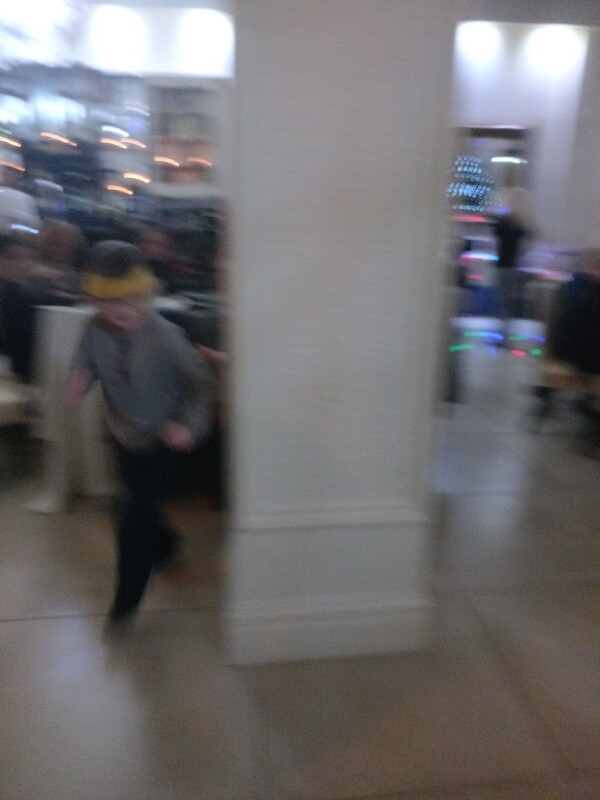 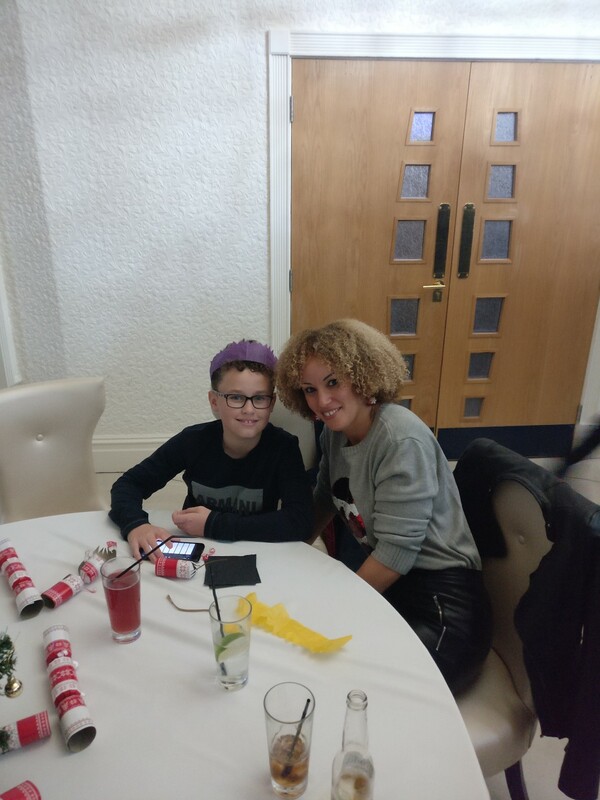 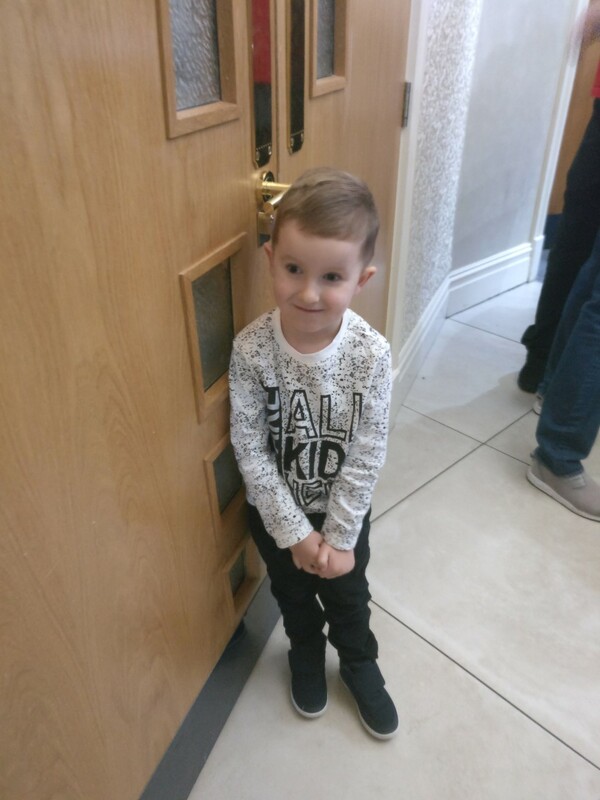 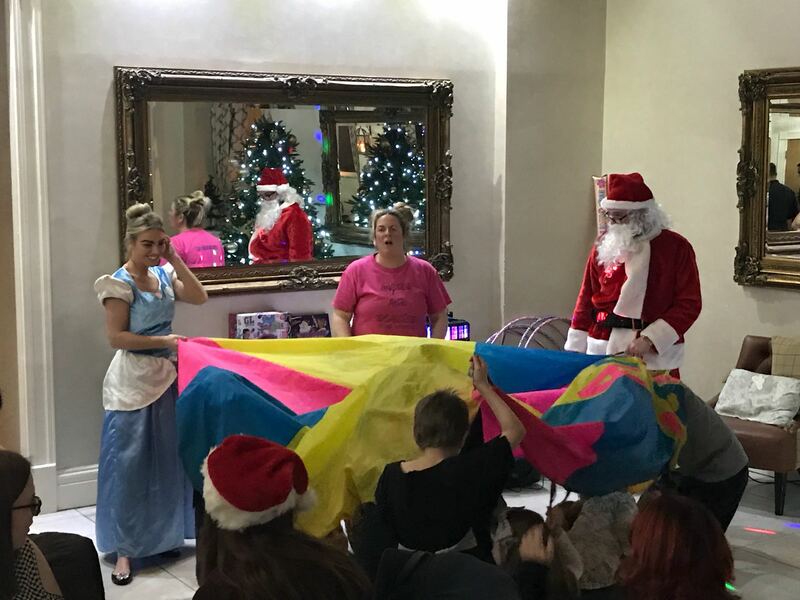 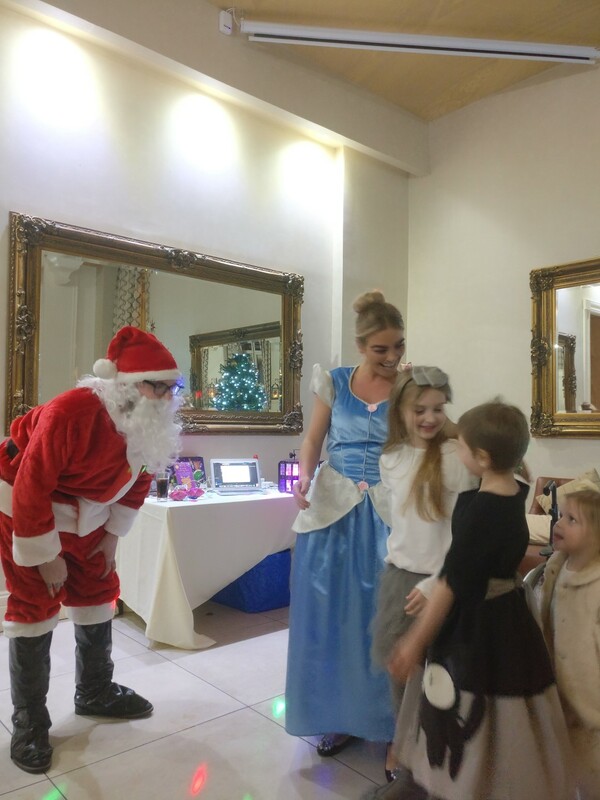 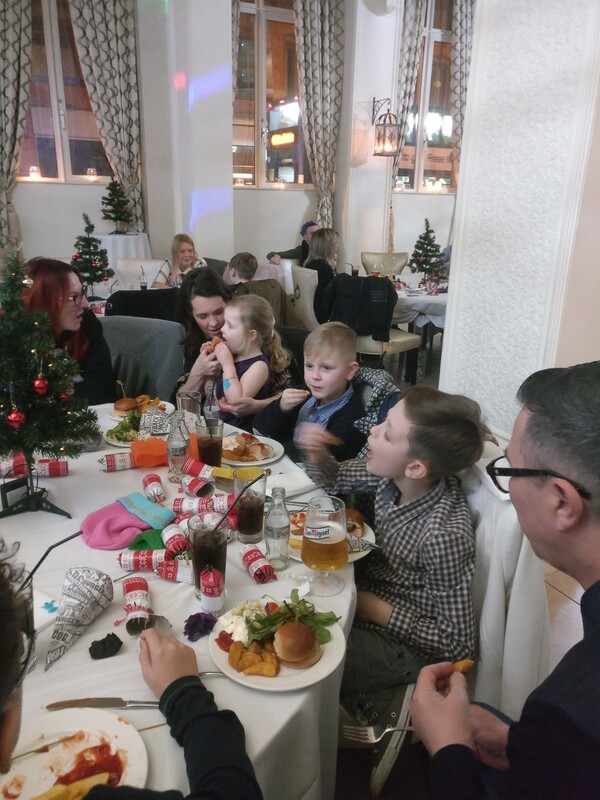 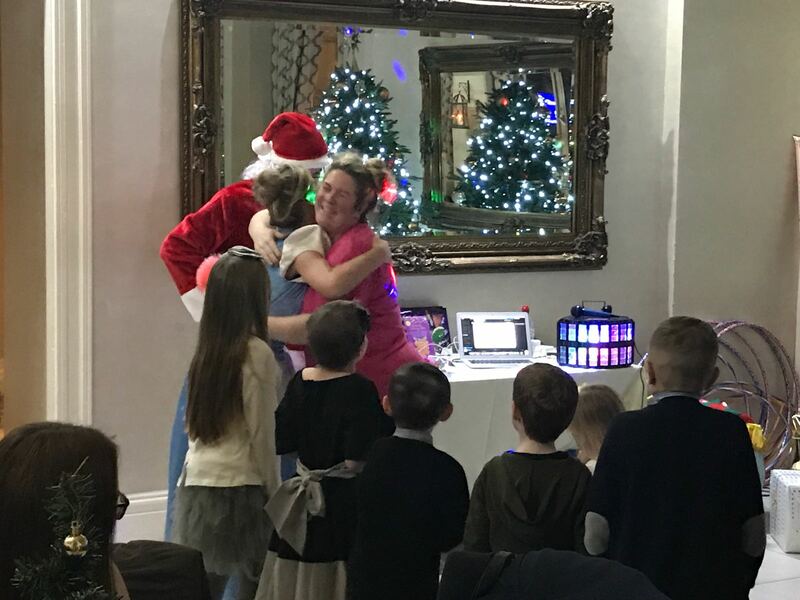 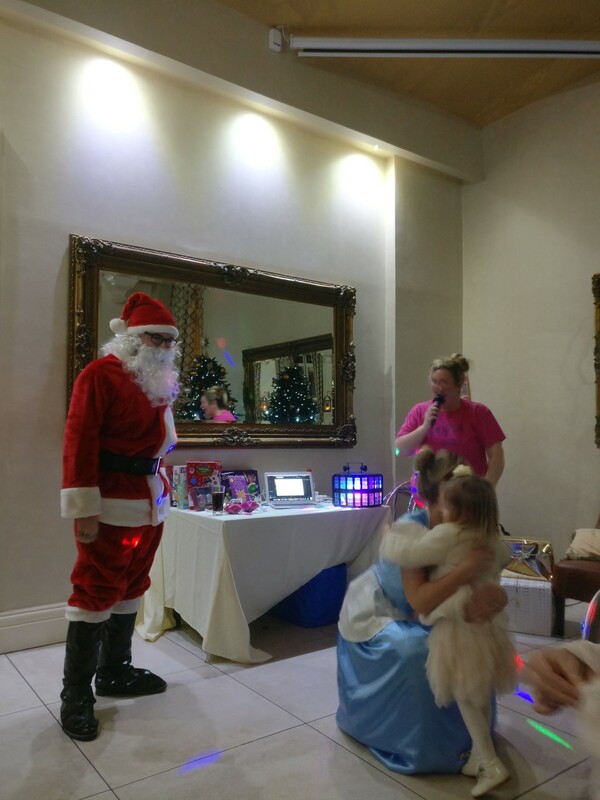 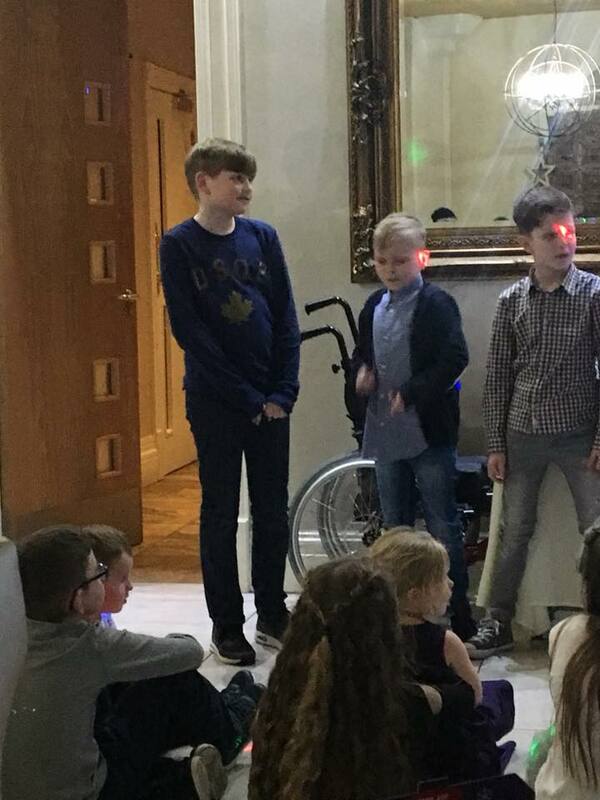 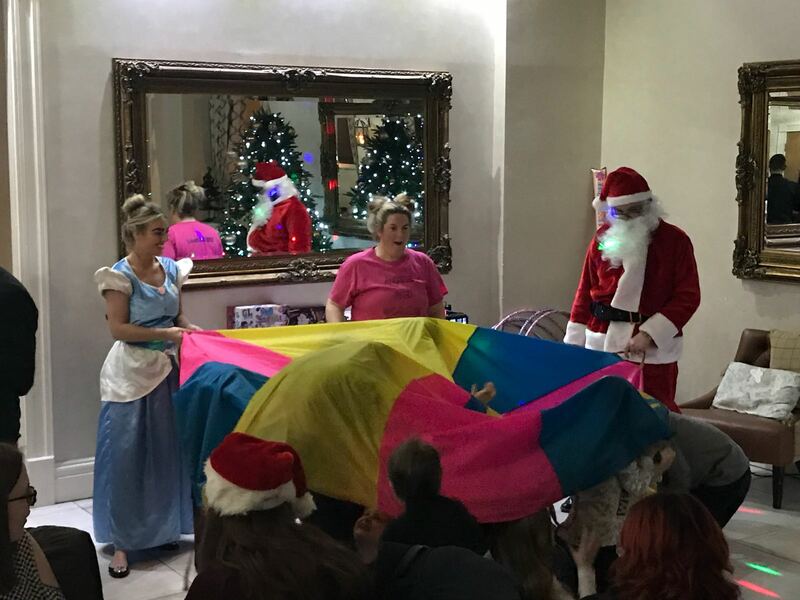 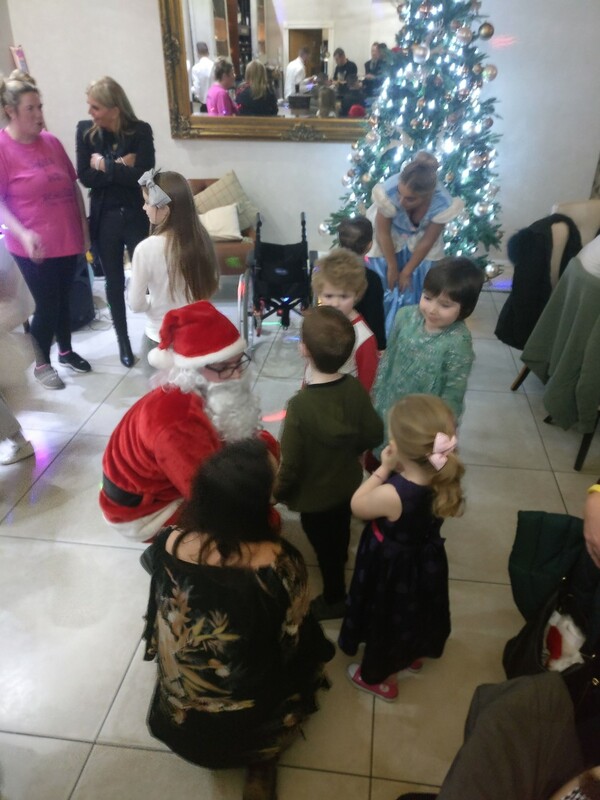 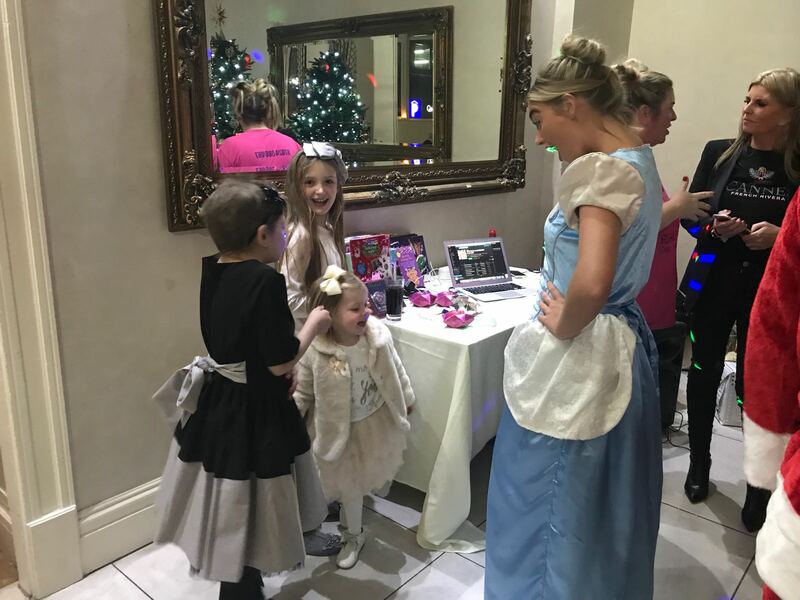 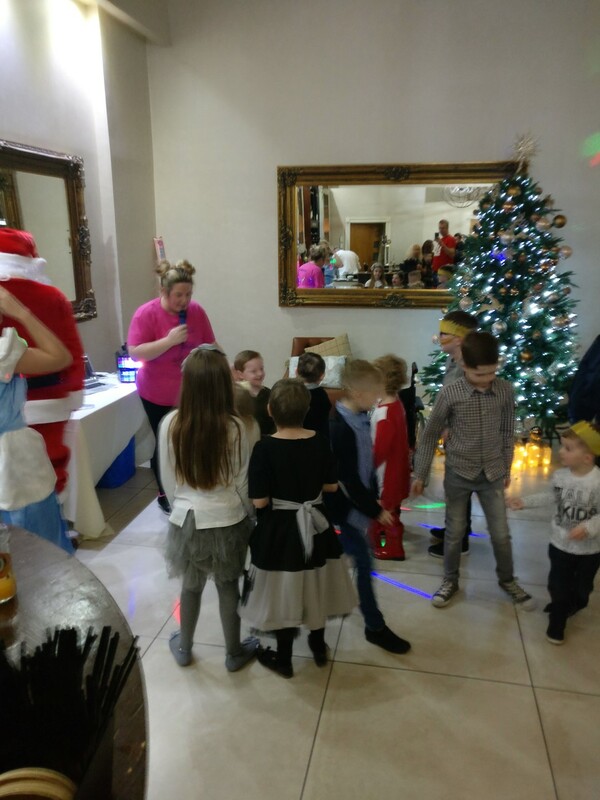 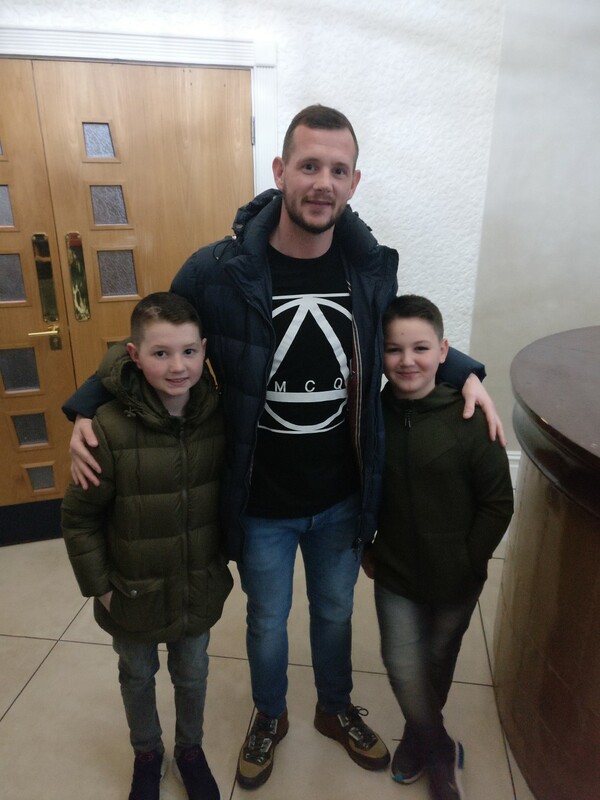 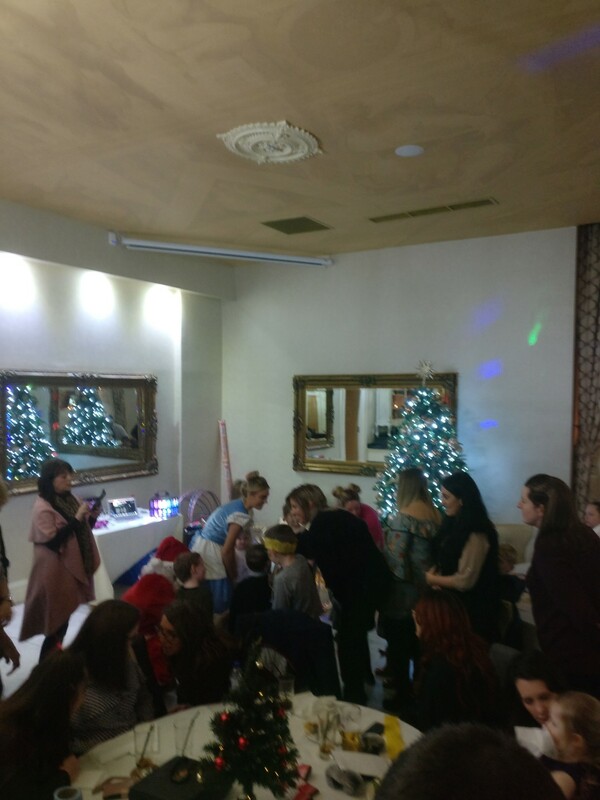 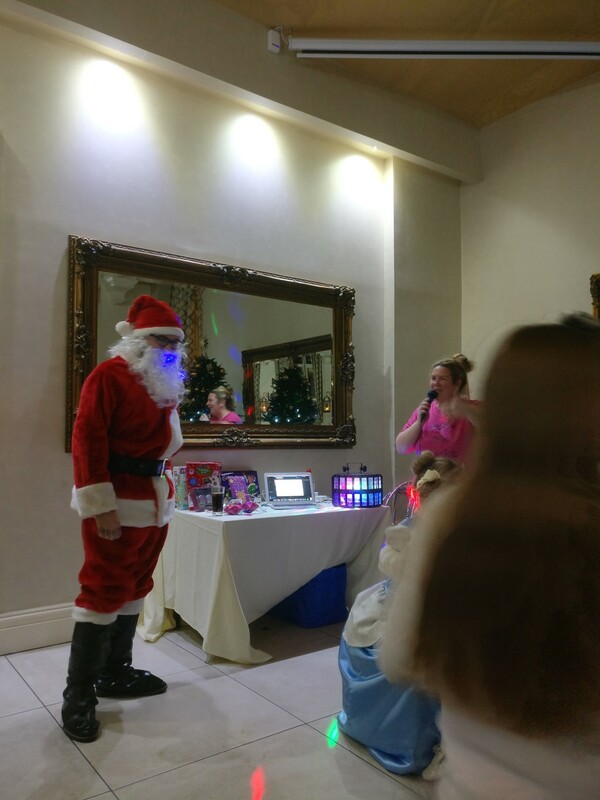 The Owen McVeigh Pantomime were overjoyed to be able to put on a party and a trip to see the Cinderella pantomime at the Liverpool Empire for lots of children and their families. 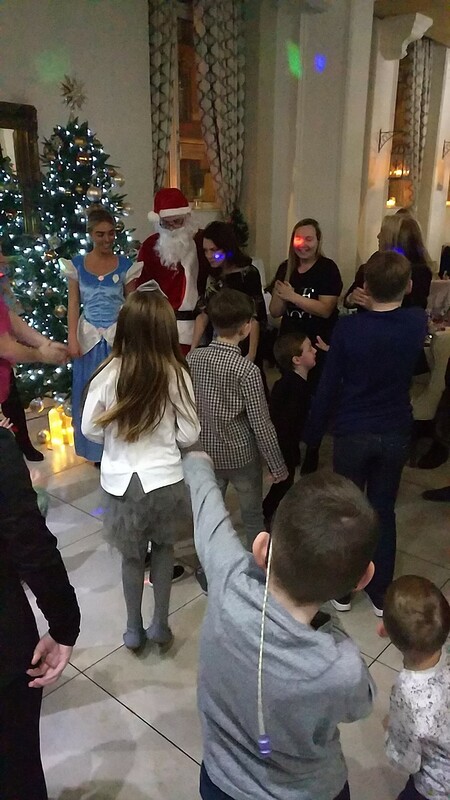 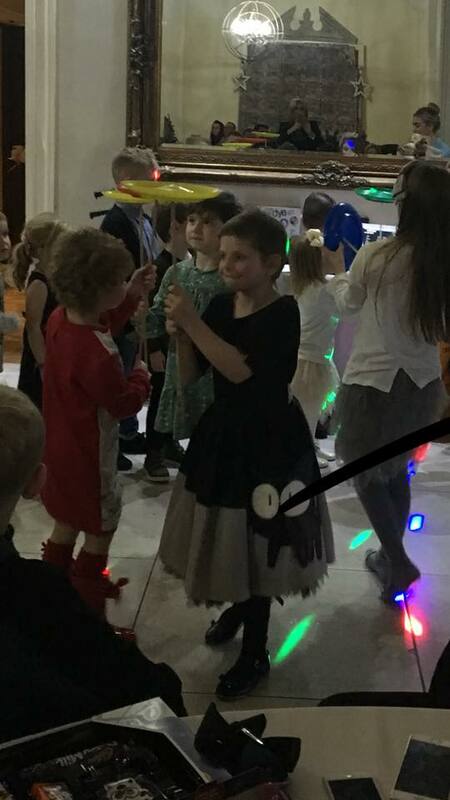 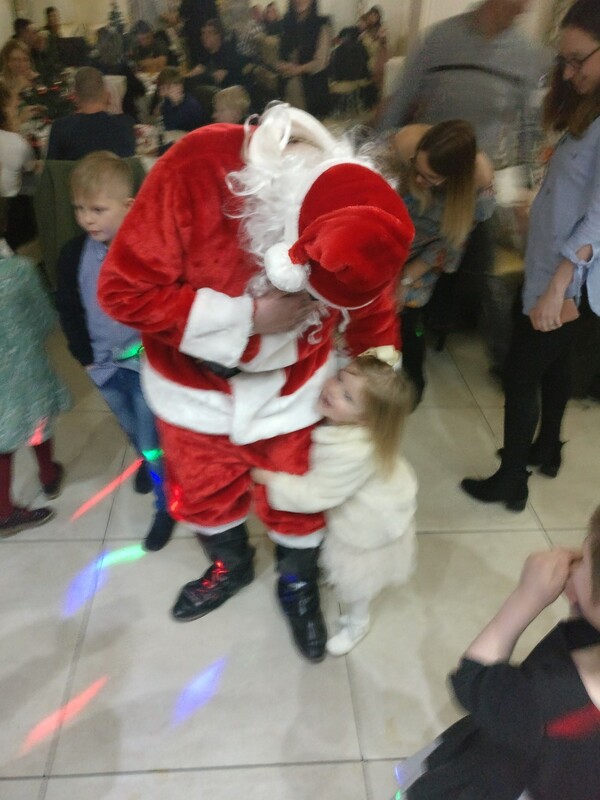 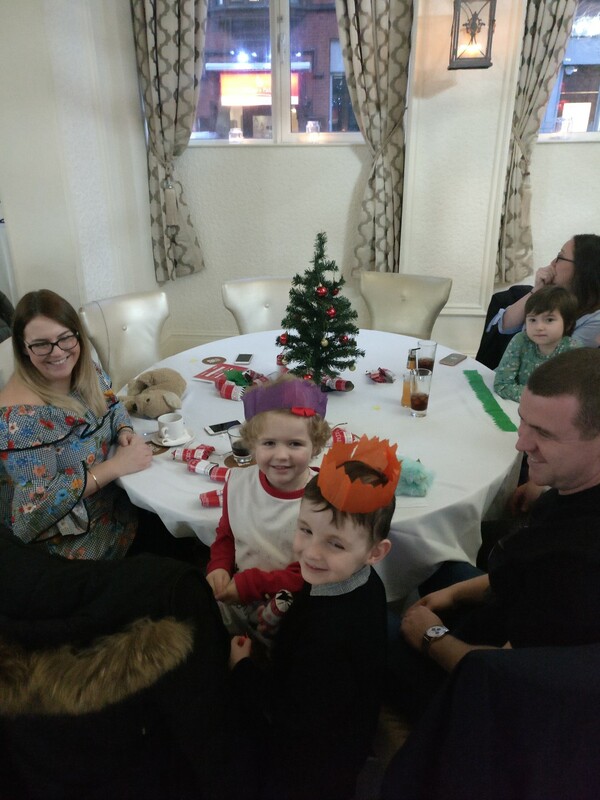 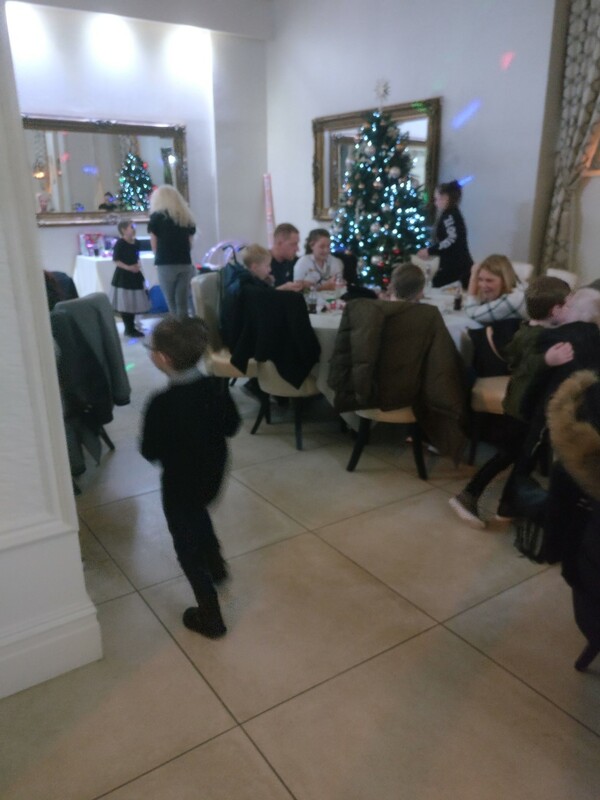 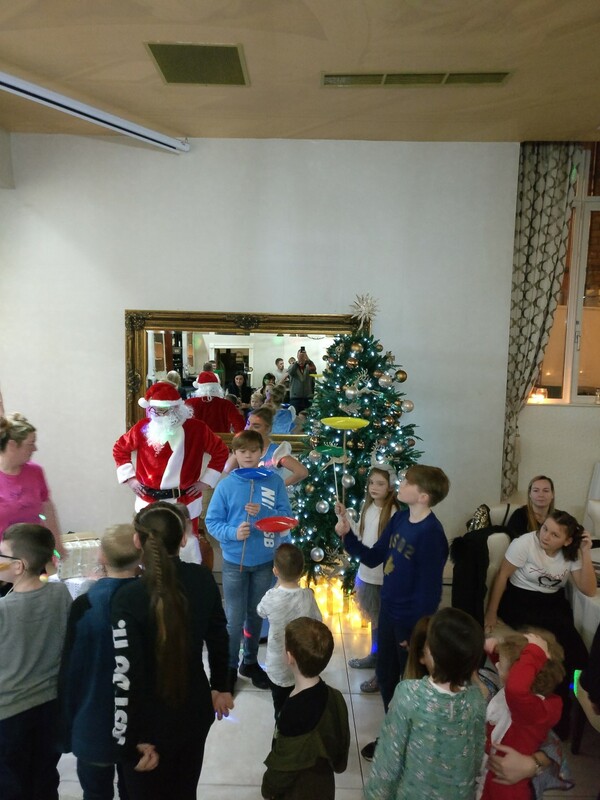 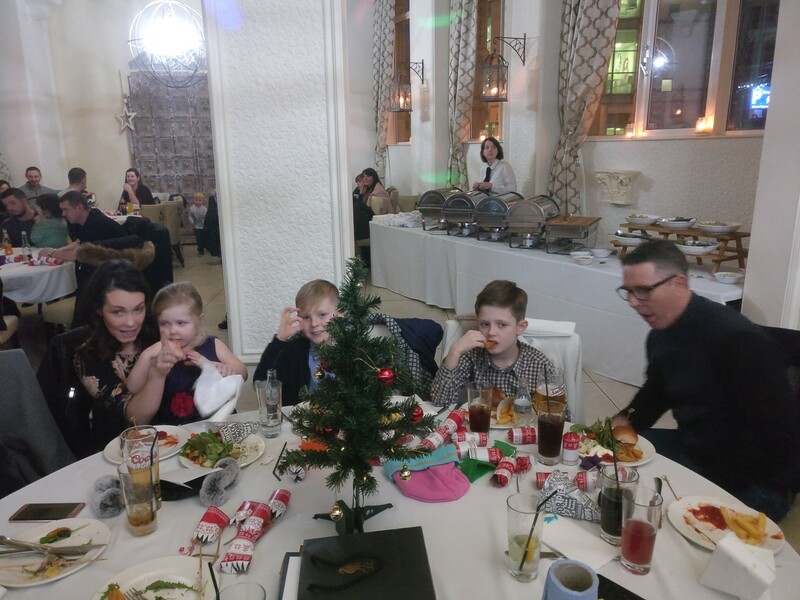 As you can see from the photos below everybody had a fantastic time ! 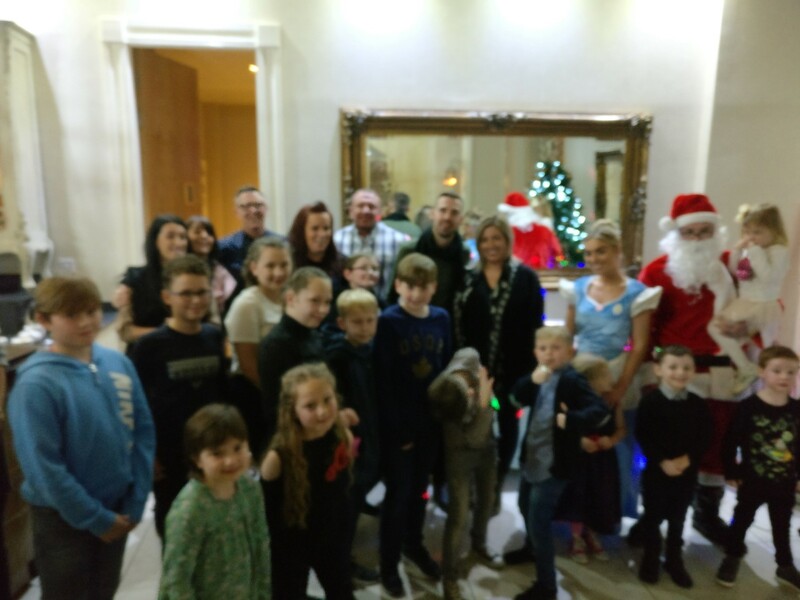 We would also like to thank the staff of the Shankly Hotel and Signature Living as well as our volunteers for all their help in making this happen.